The announcement that Marvel Studios is searching for an Asian or Asian-American to direct Shang-Chi, a Chinese superhero film begs us to ask- who will play him? This isn’t surprising considering the success of Black Panther, which grossed over a billion dollars at the box office globally. As Black Panther integrated African culture, mythology and folklore with a mix of African and African-Americans leading the way, Marvel Studios will reportedly take a similar approach with Shang-Chi with Asians and Asian Americans. Marvel has a foothold in the Asian market given their collaboration with China on some Marvel Cinematic Universe films, but the dilemma now becomes; do you cast an Asian actor relatively unknown to American audiences, or do you cast an Asian with proven crossover success? 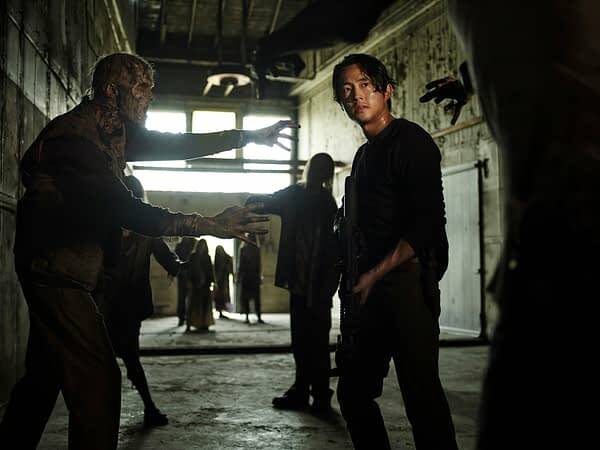 Steven Yeun is best known for his role as Glenn Rhee on The Walking Dead. Since the show, he’s kept busy doing voiceover roles and leading roles in feature films Okja and Mayhem. Yeun’s capable of carrying himself on screen as a leading man especially his chemistry with Lauren Cohan on TWD. It’s a shame the time spent on the show did not transition to more mainstream success. 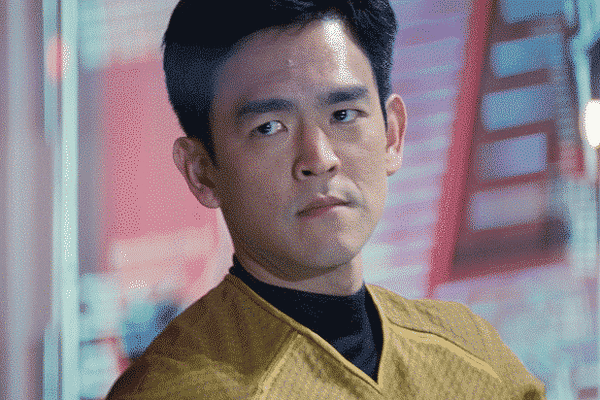 Yuen exhibited a youthful exuberance and charisma that made Glenn a beloved character on the show. 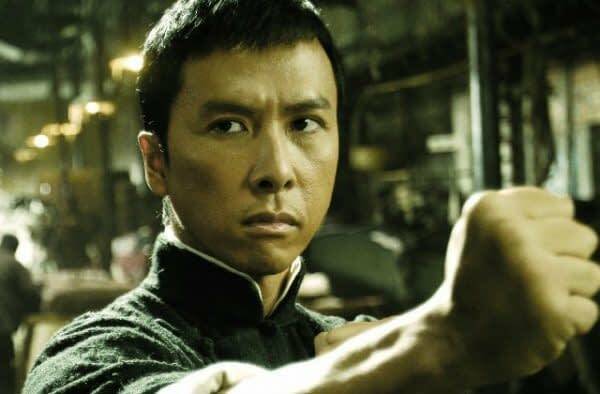 Donnie Yen works in and outside the Hollywood mainstream when opportunities present. As his acting career spans decades, his intensity, charm and youthful appearance helped make him an international martial arts star. His name recognition alone would almost guarantee the film’s success in China. While most of his work is in Chinese cinema, he’s been known to work in the US every now and again. Despite minimal screen time among an ensemble cast, he provided a memorable role in Rogue One as blind monk Chirrut Imwe, who strongly believes in the force. 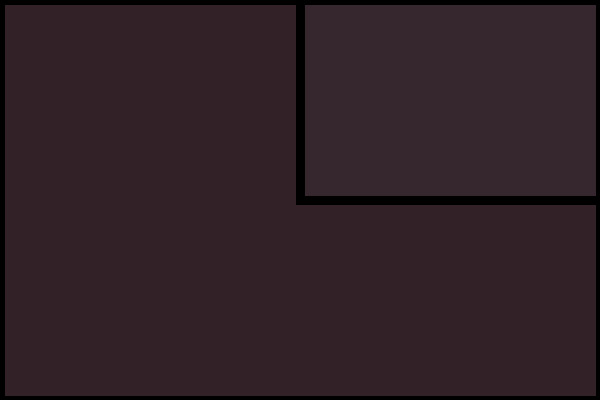 Yen’s dominating presence and versatility on screen allowed him to play both as the lead protagonist and the main villain. 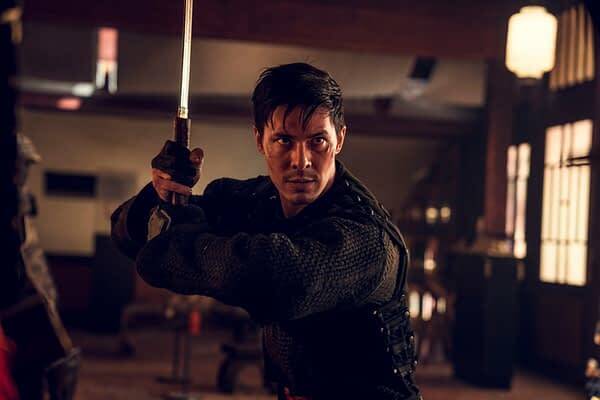 Lewis Tan is an up and coming actor who’s gaining name recognition in Hollywood. Aside from paying his dues with bit parts, Tan’s made the most of the opportunities as he came across bigger roles in AMC’s Into the Badlands as Gaius Chau and Shatterstar in Deadpool 2. Given the character’s status in the Fox’s X-Men universe, don’t be surprised he got another opportunity to suit up again as Shang-Chi and it wouldn’t be the first time an actor double dipped into Marvel cinema (i.e. 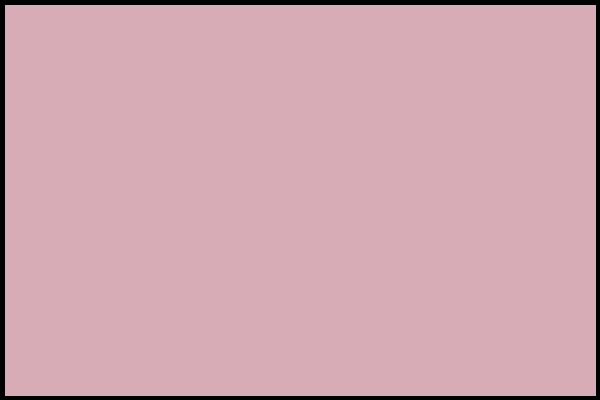 : Alfre Woodard). 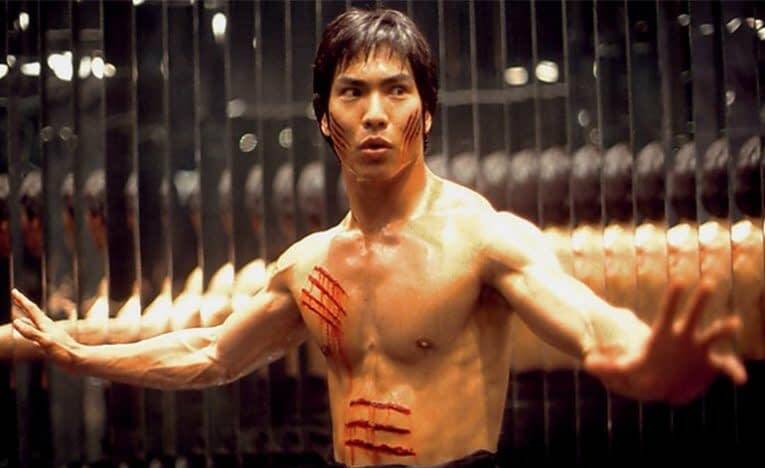 Jason Scott Lee starred in Dragon: The Bruce Lee Story and The Jungle Book as his most high profile roles. Unfortunately, success hasn’t panned out as well for his career as he’s been in mostly supporting roles ever since. Lee’s role in Dragon is the reason he would be the right fit for Shang-Chi as a martial artist himself with his intensity and physique. Is there any other actors who you feel will fit the role? Sound off in the comments below.